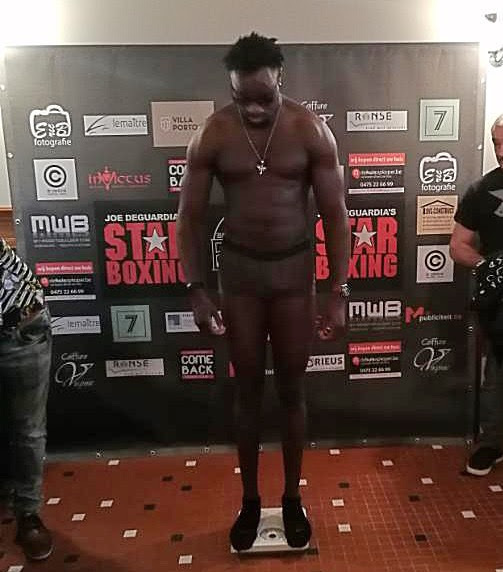 Star Boxing head Joe DeGuardia is pleased to announce that he has entered into a long term promotional agreement with Belgium Cruiserweight prospect, Joel “Big Joe” Djeko. The 6’6″ Djeko is currently 11-2-1 6KO’S in his young career. “Big Joe” recently fought for the IBF International Cruiserweight title against undefeated Wales fighter Craig Kennedy in Kennedy’s hometown. Losing a highly questionable split decision, despite dropping Kennedy twice in the fight, Joel has bounced back nicely scoring 2 knockout victories. Djeko’s only other loss was another disputed decision (this one a majority decision) in his fourth career professional fight vs then undefeated Belgium Cruiserweight Alexandru Jur (15-1 6KO’s). 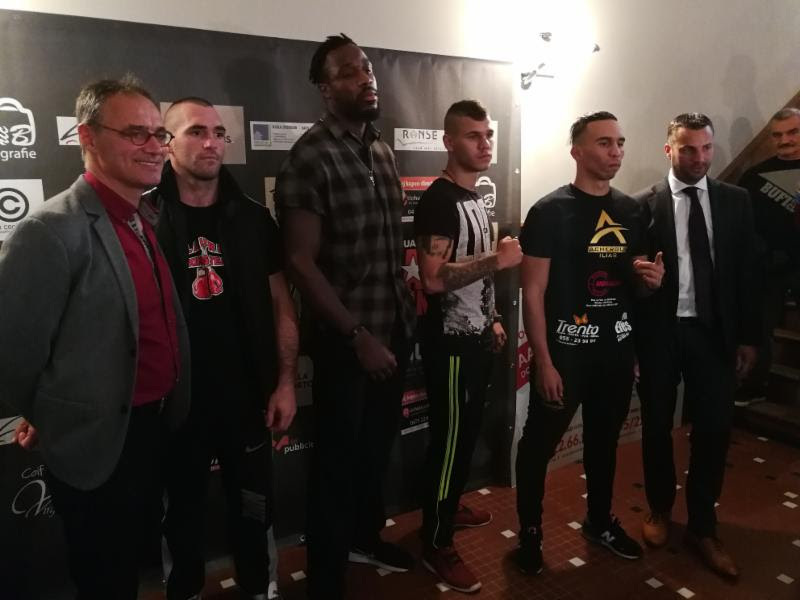 Joel is scheduled to face Tamas Kozma in his native Belgium TODAY (SATURDAY), in Ronse, Belgium. 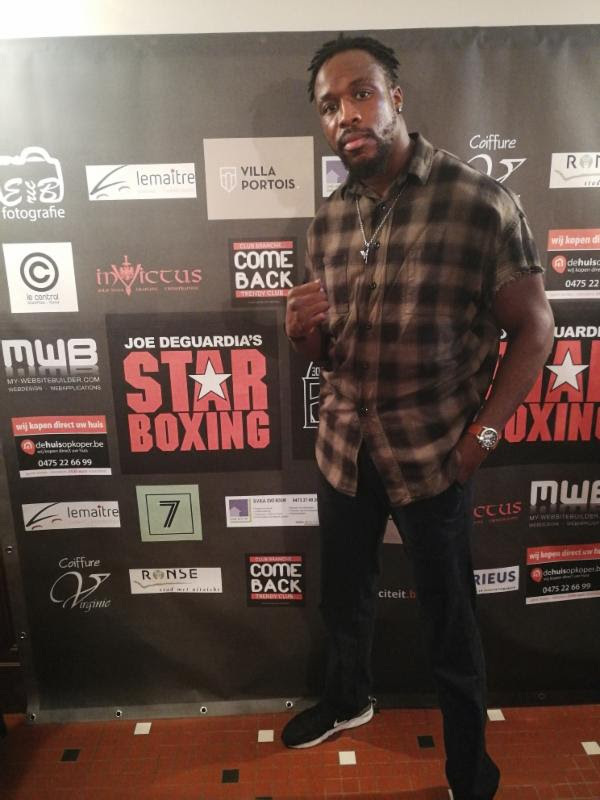 Djeko manager Yassine Maatala had this to say about signing with Star Boxing “We are well aware here in Belgium of the accomplishments Joe DeGuardia has made for his fighters like Chris Algieri, Joe Smith, and Demetrius Andrade. I feel this will be a great move for us to get exposure not only in America, but all over the world. I have complete faith that Joe will take us to a world title”. See more of Joel “Big Joe” Djeko by clicking HERE.